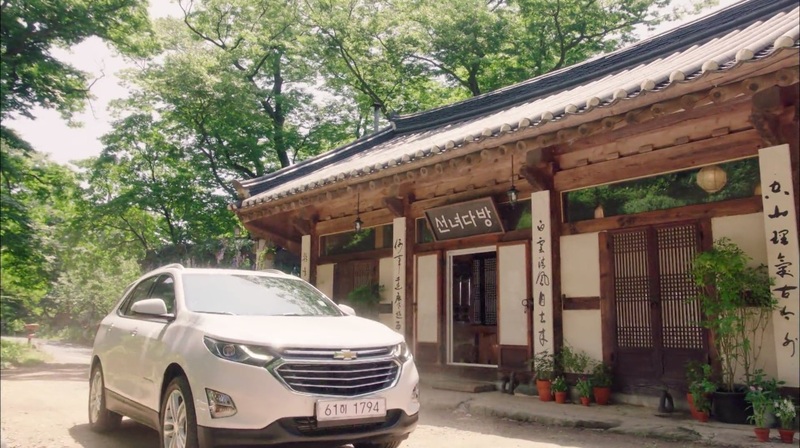 This is where ‘Fairy Cafe’ (선녀다방) in Gyeryeong is located in Mama Fairy and the Woodcutter/Gyeryong Fairy Tale/Tale of Fairy (계룡선녀전) (tvN, 2018). 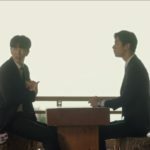 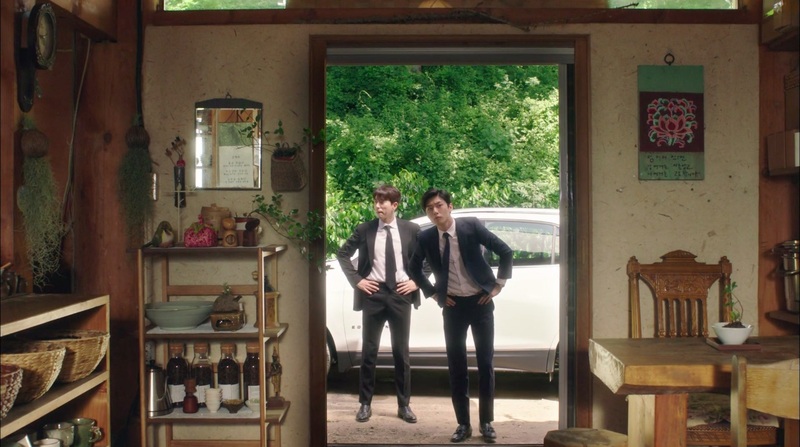 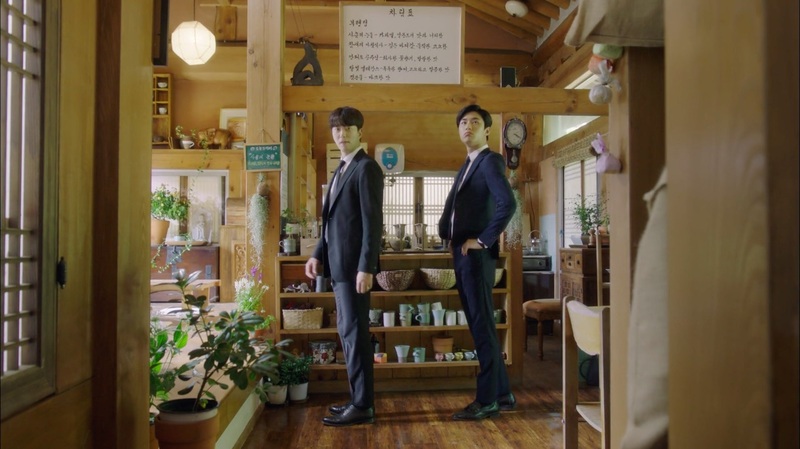 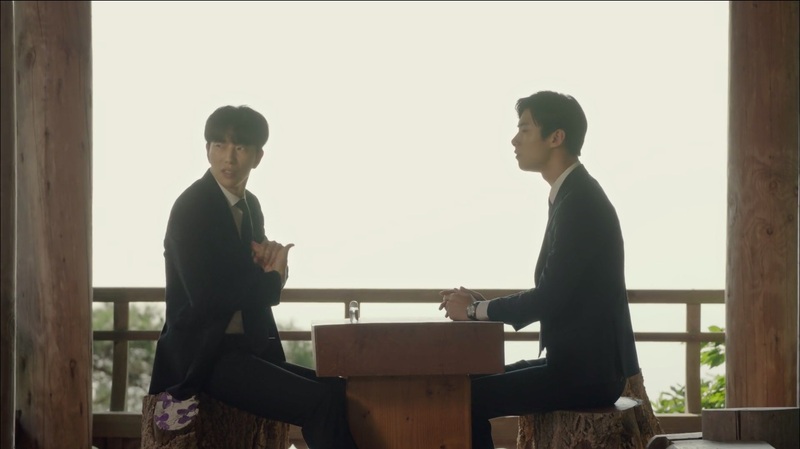 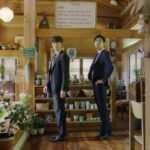 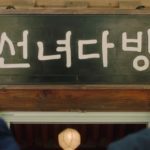 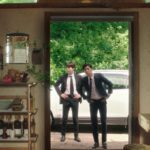 In episode 1, Jung Yi-hyun (Yoon Hyun-min) and Kim Geum (Seo Ji-hoon) stumble across this cafe hidden in the woods and it is here that they meet Seon Ok-nam (Ko Du-shim/Moon Chae-won) for the first time. 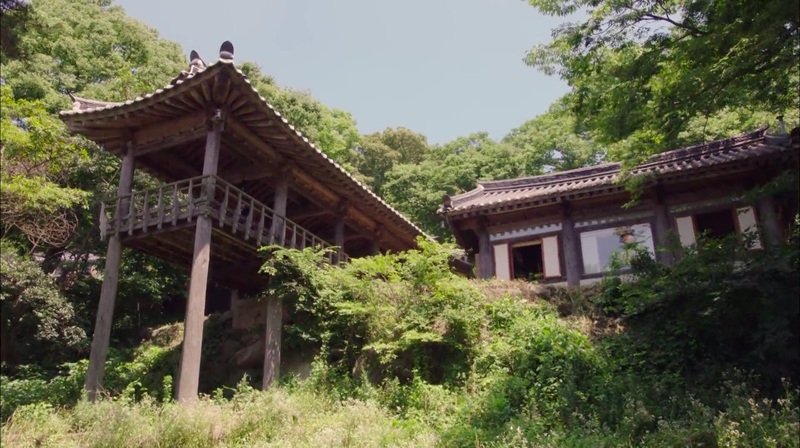 This is also where the pavilion that the fairy trio (Teacher Goo, Wizard Park and Fairy Oh) likes to convene at. 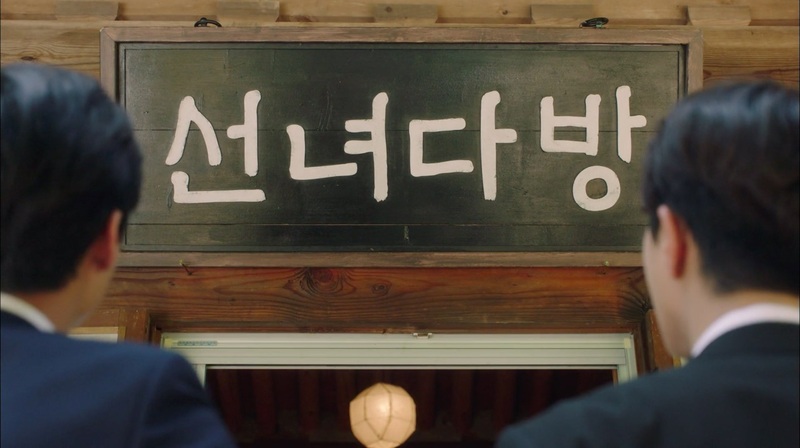 Ok-nam, Jeom Soon (Kang Mi-na of Gugudan) and Jeom Dol return here in episode 13/14 after leaving Seoul, with the other celestial beings following suit. 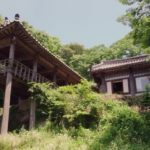 Buseok Temple/Buseoksa Temple/Puseoksa [부석사/浮石寺] is a UNESCO Heritage listed Buddhist temple located in Bukji-ri [북지리] village in Yangju’s Buseok township [Buseok-myeon/부석면], known also as ‘The Temple of the Floating Stone’. 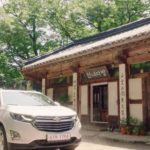 It hosts a number of National Treasures and tangible regional assets of South Korea. 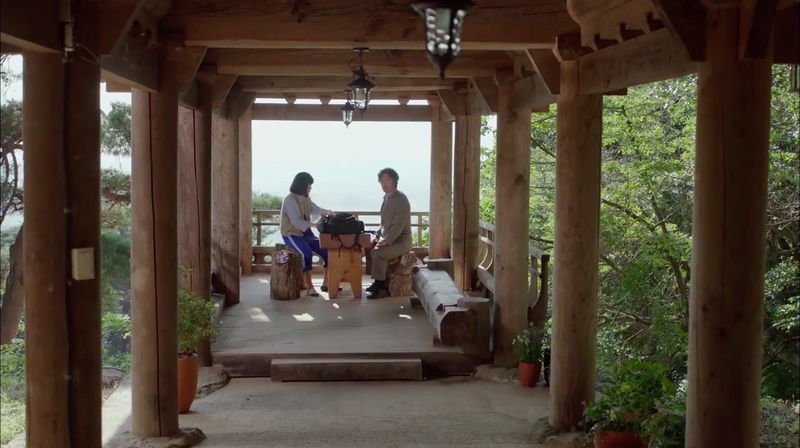 An admission fee applies for visitors.